been anticipating this since all ice on me…respect. been waitin on this to drop for a min. 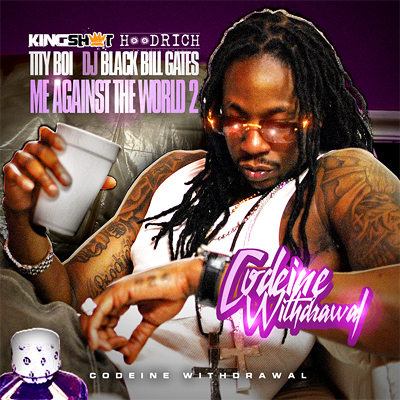 Cot damn dudes be pushing back mixtapes like it an album or something im goin through withdrawl and i need this tity boi mixtape to supply me with 4oz prescription of condeine. WHERES THE TAPE BILL GATES? ?